In Hangzhou, capital of east China’s Zhejiang province, a man surnamed Wang recently purchased a Louis Vuitton (LV) bag but was quickly inundated with problems. He noticed the handle was losing its color, which rubbed off and stained when he wore a white shirt. 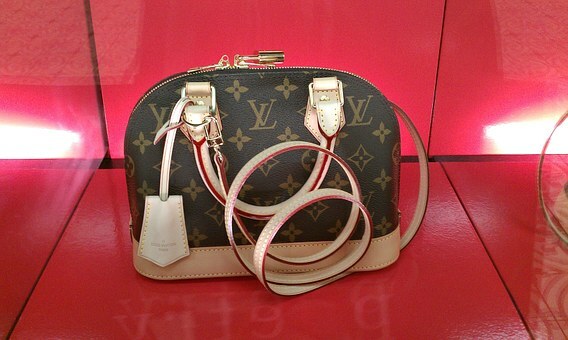 However, LV headquarters in Shanghai attributed the issue to the Chinese climate. Such a response reflects a lack of basic professionality at the LV Shanghai headquarters, which has not only disappointed its customers, but has also tarnished the image of LV as a high-end luxury brand. As one of the most successful luxury brands in China, the LV group has made an enormous amount of money from the country. However, this recent scandal has hurt LV’s image, with public perception showing that LV lacks proper corporate ethics and doesn’t respect its customers. Chinese consumers have become more rational when it comes to spending, and now consider product and service quality over a brand name. Therefore, to disregard customer rights entirely could see this brand doomed in the high-end market. The government’s quality supervision department should also investigate quality issues promptly, and remind the LV group to put customers first. Rome was not built in a day, and neither is a brand. We hope to see more luxury companies respecting their customers and becoming more competitive through quality and brand reputation.